Occasions Archives - Bring It! Get ready to giddyup! Silky trousers will help. Tonight may be the night that we have a Triple Crown winner for the first time since 1978. (To put that in context, we took a break from Happy Days, the $6 Million Man and a whole lot of Bee Gees music to watch that particular Derby). We came agonizingly close last year with California Chrome, and got a fine drink out of the deal, but no real satisfaction. This could be it people—don’t be caught without a proper cocktail, mocktail or working television for the occasion. Shockingly (to some of us) the Belmont does not have an official cocktail. The Kentucky Derby of course has the Mint Julep, the Preakness the Black-eyed Susan, a recipe that has been altered but whose name has remained the same. The current version (now that Finlandia is a sponsor) involves vodka, St. Germain liqueur, pineapple juice, orange juice and a squeeze of fresh lime. Why no Belmont drink? It’s not for lack of trying. In 1975 race the marketing crew made a run at an official drink with the Big Apple—some combo of fruit juice, an apple liqueur and rum. That was supplanted by the overly fussy White Carnation—a combination of vodka, peach schnapps, orange juice, soda water and cream, named after the blanket of carnations in which the winning Belmont Stakes horse is draped. In 1997 the Belmont Breeze made the scene, but one look at the ingredient list bangs the gong: bourbon or rye whiskey, sherry, lemon juice, orange juice, pimento bitters, fresh mint and orange zest. Really? Pimento bitters? Sherry? Headache anyone? In 2011 the breeze was replaced with the Belmont Jewel a “more fan friendly ” combination of bourbon, lemonade and pomegranate juice over ice. Sounds easy enough. I’m game for that. Combine ingredients and shake that all together with ice. Pour into a rocks glass and garnish with a cherry or lemon. Pictured above is another fine drink, which is fully appropriate for this occasion. The Whiskey Peach Smash has elements of drinks associated with all three races: Mint in honor of the Derby; yellowness to honor Preakness’s Black-eyed Susan; peach to acknowledge the Belmont’s White Carnation; lemon for a taste of both the Belmont Breeze and the Belmont Jewel; and of course Bourbon to honor the fact that it’s a horse race after all. Note: a barspoon is an inexact measurement, often equated to a teaspoon. Muddle the herbs and lemon wedge, then add the jam, honey, and spirit and stir. Add ice and shake hard for 5 to 10 seconds, depending on the size of your ice. Strain into a rocks glass over crushed ice. Garnish with more mint. With booze or without, put on a fancy hat and mix yourself a fun fruity drink to cheer on American Pharoah. This entry was posted in Occasions, Sips and Slurps and tagged bourbon, cocktails, Triple Crown on June 6, 2015 by Edie Morgan. Here comes 4th of July and the smokin’ hot heart of summer. If you’re lucky enough to have scored an invitation to the lake or the beach or any other fabulous summer getaway, you’ll be needing some accordingly fabulous host/hostess gifts, both to show your gratitude and for the all important purpose of GETTING INVITED BACK. This is no time to show up empty-handed. For some good ideas on what to bring, take a look at our Good Giving page, or pick your favorite recipe and bring it along with a related container or decoration that will remind your hosts of what a tremendous time they had with you. In my mind you can’t really go overboard with non perishable gifts, especially with people who have a houseful. And I used to think I did a pretty good job of overachieving on that score. That was until my sister started swinging by Trader Joe’s before her visits. We don’t have a Trader Joes, so these are things I don’t often get my hands on. Most of it is non perishable, so I can use it at my leisure, and my leisure is a big thing in the summer. Most of it is either a healthy pre-made snack or the whole ingredients to make healthy food. Lots of it is ready to serve, so when she showed up the night I was hosting Book Group and I had no plan whatsoever, I was completely rescued. Instead of even suggesting that I should be more Paleo and less gluteny she simply stocks my pantry with lots of the Paleo staples that are expensive and hard to find in my neck of the woods, so now I have no excuse for not giving her recipes a whirl. Bonus: we’ll have something to bond about bicoastally. And finally (this is nice in more ways than I can possibly list but I have to stop somewhere), she goes overboard on coconut. I have an unreasonable love for coconut and now I have coconut flour, coconut sugar, coconut milk and even coconut cashews. Actually, those last ones are so good they’re actually mean. So, that’s one example of a guest gone wild in all the right ways. Another tactic is to bring one special something that is both meaningful and useful, for which I turn the spotlight on my cousin Tierney from California who brought me this all time favorite dishtowel. California Dreaming on a dishtowel. It will remind me of my cousin every time I use it. I can use it every day. So there you have it. Two examples of awesome hostess gifts. If you’re really in a jam you can never go wrong by going to the farmers market and getting a whole lot of whatever is in season, some shmancy sparkling beverages and the most killer ground coffee you can find. Since I’m working the family angle here, I have to give a shout out to my cousin Danielle, a devoted Bring It! fan who just hosted family and friends at her amazing wedding in Mexico, and posted the best wedding dress picture ever. It sort of makes me want to renew my vows, underwater, with lots of agave. Congratulations Danielle and Eric and way to make us all want a do-over! Happily ever after…and wedding dress storage solved! Now go out there and be the best guest on the block this summer! This entry was posted in Gifts, Occasions, Uncategorized and tagged good giving, good guesting, Host gifts, Trader Joe's on July 3, 2014 by Edie Morgan. Nothing says party time like a bottle of champagne, a saber and yodeling marmots. Everyone has one somewhere along the way— that aunt, uncle, godparent or family friend who inspires all the fun and naughty stuff we get to do as kids. The one who lets you drive when you’re 12, lets you stay up late watching inappropriate movies, brings you fireworks, etc. For my kids that’s their Auntie Anne. Not to be confused with the woman who sells pretzels in the airport, this Auntie Anne brings cutting edge entertainment, quite literally. For the past few years she has always shown up with a bottle of champagne. The first time she did this I thought it was sweet that she was marking a casual family reunion as a special champagne-worthy occasion. I soon realized she had ulterior motives. As steward of my children’s vocational training she was going to be sure they knew how to saber a champagne bottle. Not surprisingly, she found two eager students, and we had the first of many fine celebrations. Because you need to get out and practice this well before New Year’s Eve, I’m jumping right and giving you the instructions (as well as a most informative video link), knowing full well that Auntie Anne will chime in, correct what’s wrong and contribute more tips from her vast experience. 1. Grab your saber if you are a pirate, or a solid butcher’s knife if not. (I am not mentioning a sabering pimp ring, because if you have one of those, clearly you will not be reading this tutorial.) Have some glasses at the ready, and a few towels if you are indoors. 2. Grab your bubbly. The experts claim you must super-chill the bottle of champagne (38-40°F, tops) to “calm” the bubbly and perhaps make the neck more brittle. No doubt the experts are right, but just pop it in the freezer for a bit and you’re good to go. Remove the foil wrapper and little wire cage. 3. Grasp the bottle with authority, by the base (purists you go ahead and put your thumb in the punt, the dent in the bottom of the bottle). Point it away from any onlookers (this is key). Hold it at a 30 to 45-degree angle, as if you are holding a Roman candle (that your aunt also brought). 4. Locate one of the two vertical seams running up the side of the bottle to the lip (or, annulus if you must know). The bottle will break the most cleanly there, so that’s where you want to aim your saber stroke. 5. Making sure you have an audience, hold the knife flat against the bottle, blunt edge toward the top and sharp edge facing you. Run your saber or knife slowly back along the seam toward your body. (Take a few practice strokes to assure your motion keeps the blade flat against the bottle). Then, exuding rakish confidence, quickly and firmly thrust it back up the seam toward the bottle’s tip, striking the lip with no mercy while making sure the leading edge of the saber stays down and in toward the crook of the lip. As with every athletic/heroic maneuver, follow through is key. 6. 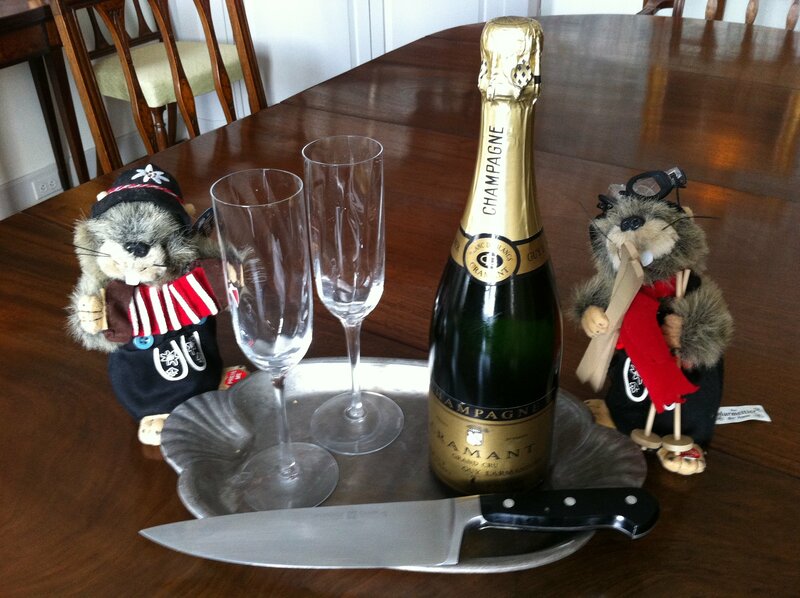 Enjoy…both the adulation and the champagne. If you’ve succeeded, the cork (avec annulus) will fly off the end of the bottle. Any rogue shards will be long gone as well, unless you do this indoors, in which case you’ll want to break out the Swiffer. Note that French bottles can be especially tough, and may take a try or two. So, as ever, be patient with the French and you will be amply rewarded. Major note: Clearly there are all kinds of hazards involved with this pursuit, with reported consequences ranging from minor cuts to a shattered $3,000 bottle of cognac across the room. My best advice is to try this first outdoors, AWAY FROM PETS AND SMALL CHILDREN. (Ahem all you aunties). Disclaimers aside, it’s darned fun and yes, Anne, you are our hero! This entry was posted in Occasions, Sips and Slurps on December 11, 2013 by Edie Morgan. 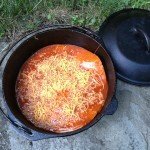 You can really eat anything when you are camping as long as you don’t have to carry it in a backpack (wait until I get to my dehydrated chicken stew for what to carry in a backpack!). 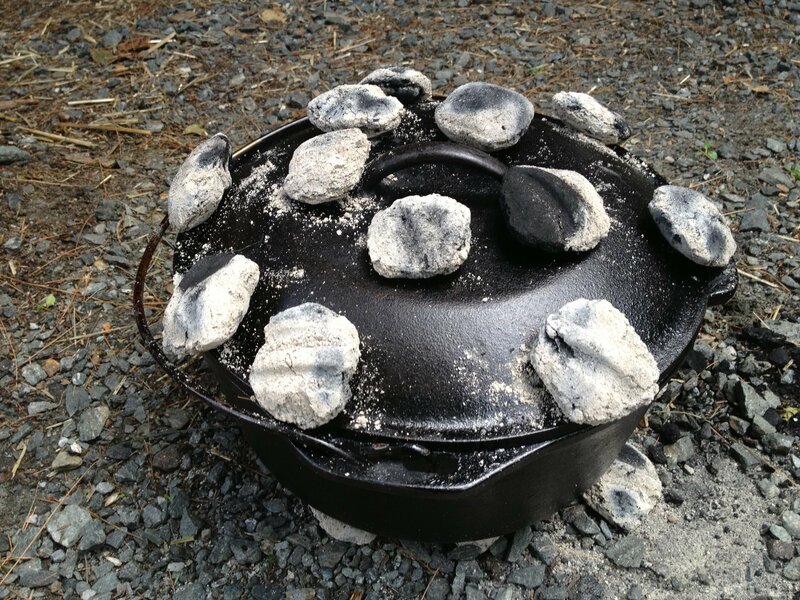 When we camp, we bring our Dutch Oven (DO) everywhere we go – on raft trips, back country ski trips, and camping from our car. 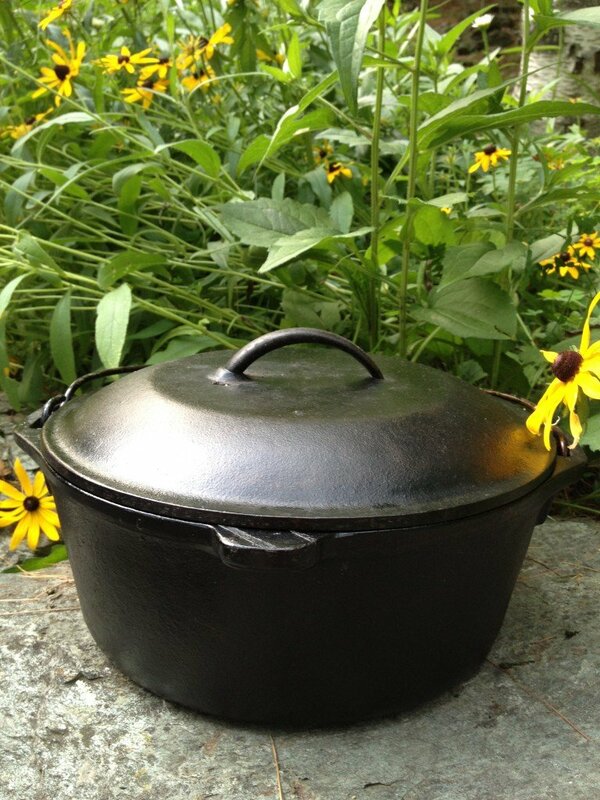 I cook all sorts of dinners, cakes, breads, and desserts in it. I brown meat, sauté sausage and bacon, and fry fish in it. I keep pancakes, garlic bread, and anything else warm in it. The DO is used at ninety percent of my meals and I never stop finding new ways to use it. And, the bonus, you just wipe it out to clean it (that is my favorite part!). 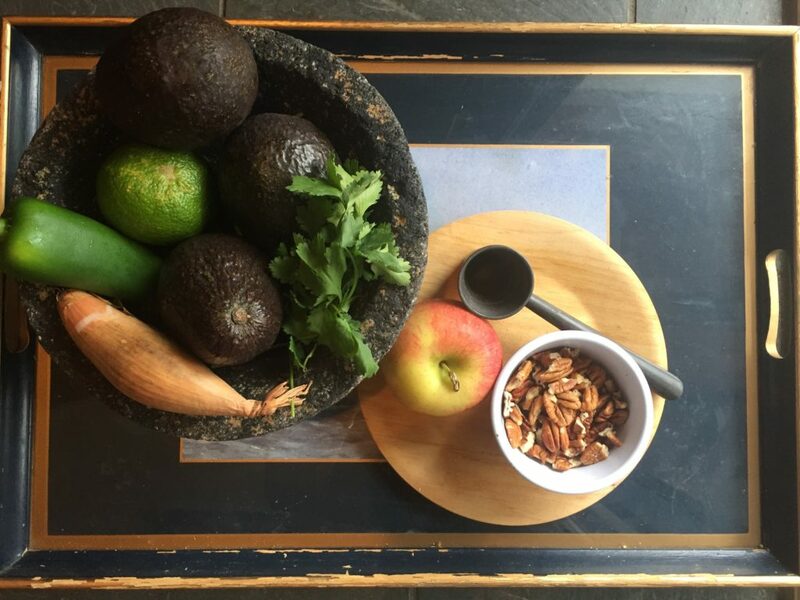 Below is a recipe for DO enchiladas, but remember, anything is possible. Just think of it as an oven in the woods! Cook rice and beans according to package. Wipe inside of DO with oil. Place a light coating of enchilada sauce on the bottom of the DO. Place one tortilla in the bottom of the DO. Top with rice and beans, olives, and cheese. Top with enchilada sauce, repeat process until DO is full. 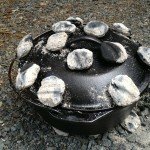 Cook at 350 degrees for 35-40 minutes (read your DO instructions to know how to cook at 350 – I generally use 10 coals on bottom and 12 on top). 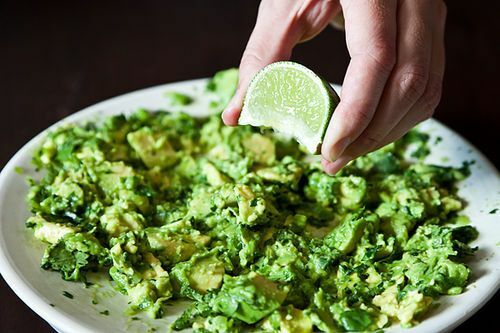 Top with avocado and cilantro if available at Chez Camp Site. Normally I would cook the rice and beans from scratch and not buy the prepackaged cheese, but when camping, you want to make it as easy as possible so pre-packaged/shredded is the way to go. 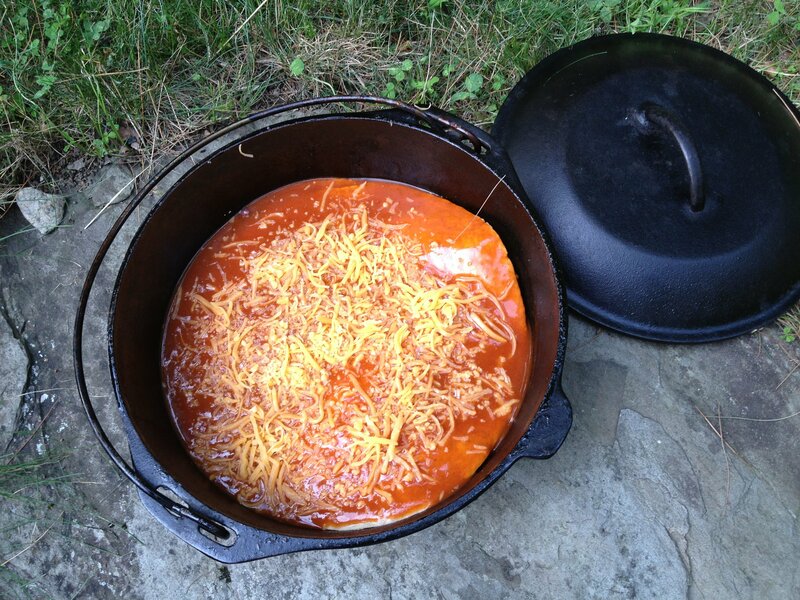 Also, there are plenty of good recipes for enchilada sauce, but again, canned works great when camping. This entry was posted in Main Dishes, Occasions, Pots of Goodness, Veggie Delight on July 15, 2013 by Sue Hanlon.